NEW YORK (Sputnik) - The United States reestablished a permanent diplomatic presence in Somalia for the first time since Washington closed its embassy in 1991, US Department of State Spokesperson Heather Nauert said in a statement. "On December 2, for the first time since the closure of the US Embassy in Mogadishu on January 5, 1991, the United States reestablished a permanent diplomatic presence in Somalia," Nauert said on Tuesday. Nauert explained that the reopening of the US embassy reflects on the improving political situation in Somalia and indicates the US commitment to strengthen democracy and economic development there. US Ambassador to Somalia Donald Yamamoto is expected to continue his mission in Mogadishu, Nauert said. 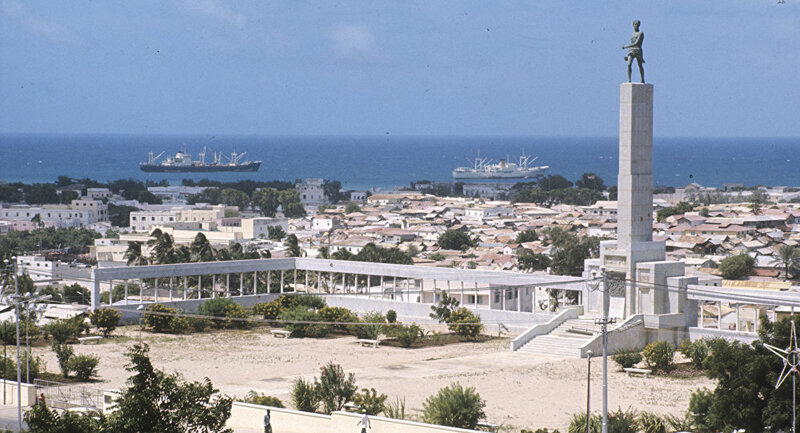 The United States closed its embassy in Somalia after the country's central government collapsed in 1991 as a result of the conflict with armed rebel groups. In 2012, Somalia adopted a provisional constitution as well as established a new federal parliament and presidency that were recognized by the United States a year later.